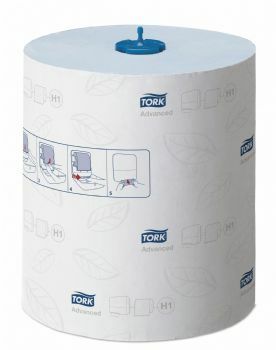 The blue Advanced Tork Matic® hand towel rolls are food contact approved, which makes this hand towel roll ideal for wash stations in food environments. 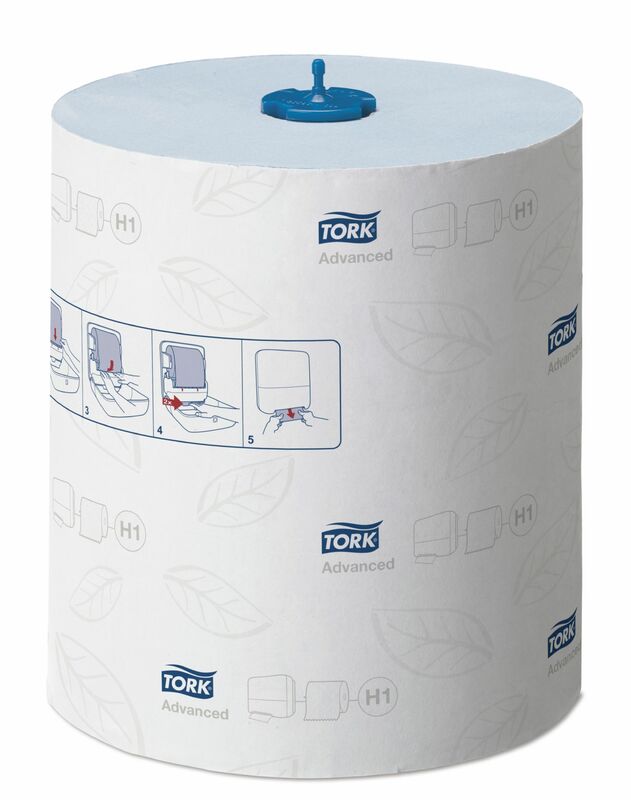 The rolls are suitable for the Tork Matic® Hand Towel Roll Dispenser, developed for easy maintenance in high-traffic washrooms. It saves time and controls consumption by one-at-a-time sheet dispensing.